anyone, anytime, anywhere in the world. Trackimo keeps track of vehicles and assets anytime, giving users peace of mind and money-saving decisions with a quick glance on the app. Keeps track of device locations thanks to the history feature. 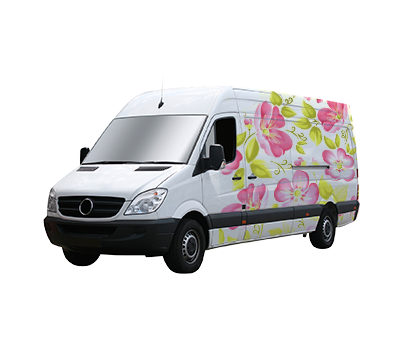 Know the exact location of your fleet and assure clients that they will arrive at a certain time and drop off point. Avoid theft and ensure driver's safety. 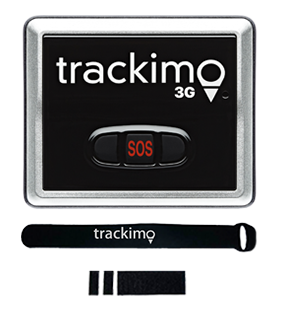 Trackimo is the ideal tracking device to ensure the recovery of remote control aircraft in case of a fly away. 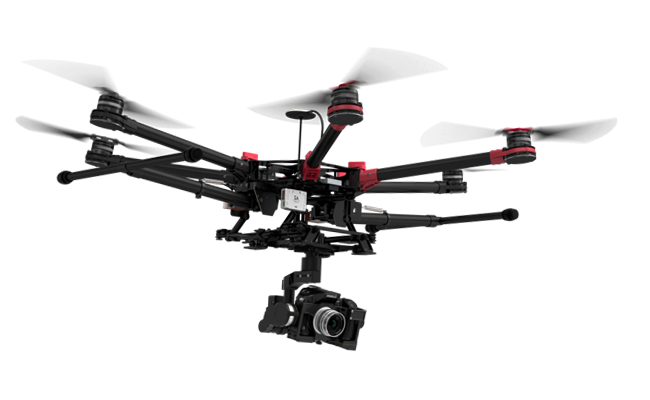 Real time tracking of your drone from a single view on PC, mobile phone or tablet. You can set zones or Geofences that alert you when Trackimo enters or exits that zone. 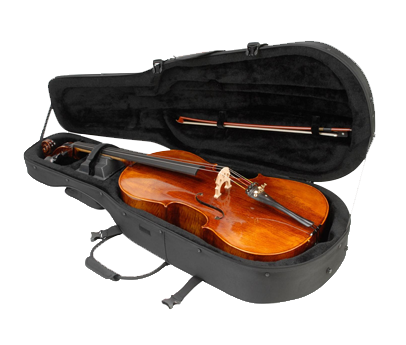 Works right out of the box, with no installation or hard-wiring necessary. Trackimo offers live monitoring of vessel whereabouts anytime, anywhere. Live speed monitoring in kph or mph by instant alert, with access to tracking history. Multiple device tracking on a single screen that will allow fleet tracking. Monitor Geofences through the website or app. Trackimo GPS tracker sends out signals that help with tracking. With Trackimo, locate and monitor any car in your inventory 24/7. Customize system reports easily by monitoring various groups of vehicles as you see fit. Ensure car security by tracking demo and courtesy vehicles. 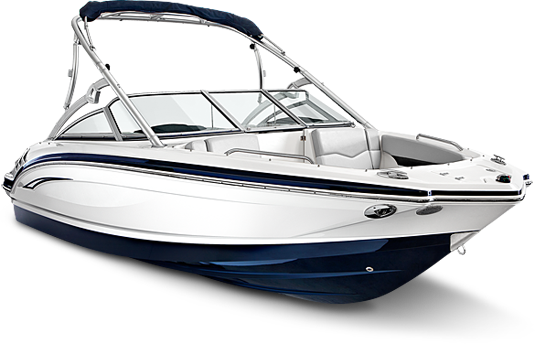 Upsell to fleet accounts and help bring additional value to your business. Every parent feels anxious about their children from the moment the child step out of the house till they return from school. 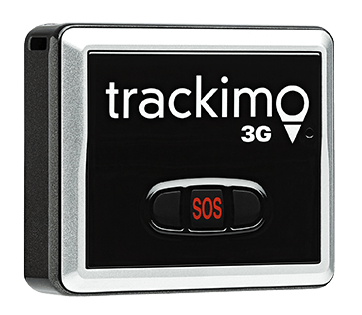 Trackimo GPS tracking device can help parents ease their worries by letting them keep track of their children’s whereabouts at any time. 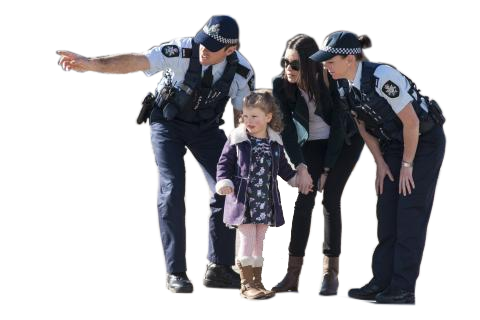 Safety: Trackimo is a valuable defense against child abductors. Most children have a habit of wandering off. 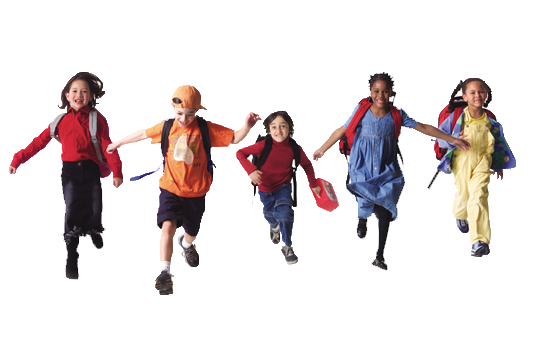 A child GPS tracking device can help the parent quickly find a child that has wandered off. Behavioral Issues: Trackimo helps children with mental disabilities or behavioral problems. With kid GPS tracking device, it provides parents the peace of mind they crave -- and need. 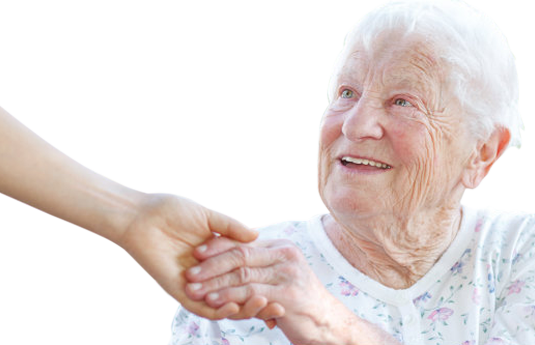 Trackimo elderly tracker allow families to feel rest assured knowing that they will always be in touch with a parent suffering from Alzheimer’s or Dementia. You will have the ability to watch Grandma or Granpa's mobility, verify they are staying in a particular area such as home or nursing facility. You can make an invisible fencing around any particular area with the help of gps tracking device. You will be notified when the device is departed from the fence. 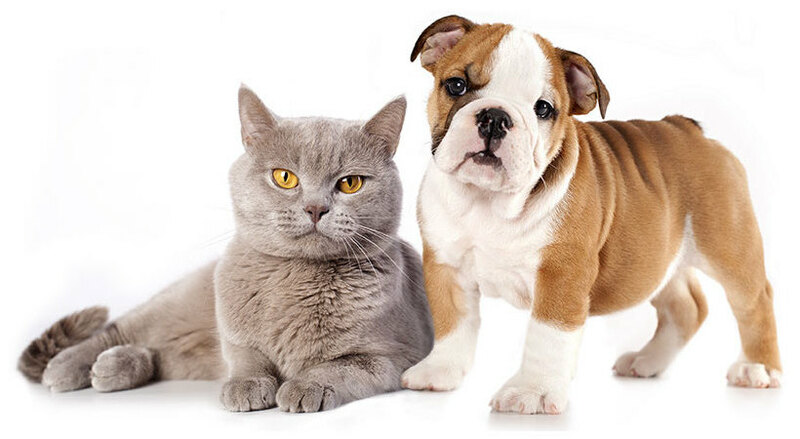 Pet owners can quickly locate and retrieve their lost pets with ease via Trackimo app. Safe zone: Alerts you when your pet is located out of the zone. Movement Alert: It sends alert when your pet starts to move. Have peace of mind with Trackimo's worldwide car tracking coverage that updates every minute. 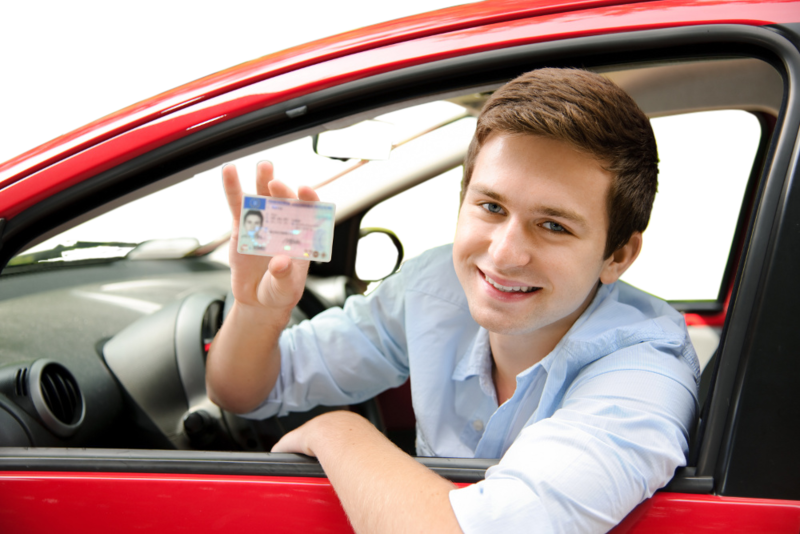 Review driving routes, set Geofences around key locations such as school, home, or friend’s house, and know when the vehicle is in use after curfew. Live speed monitoring in kph or mph with the help of instant alerts. Improve Employee Productivity: Employees tend to be more conscious of how they spend their time at work if they they know their activities are being monitored. Administer Feedback: Enable manager to provide feedback based on specific activities that a staff executed in the field, instead of just speaking about their performance in general terms. Handle Budgets Better: You can see how much time a representative typically spends with a given client. Trackimo keeps track of your truck whereabouts. Make money-saving decisions with a glance at the screen. Keep truck drivers honest, thanks to vehicle tracking. Limit employee's use of the company vehicle, thanks to Geofence alerts. Trackimo offers live monitoring of your bicycle whereabouts anytime, anywhere. You can access the location of your bicycle 24/7 from your smartphone or computer. You will be notified the very second your bike is moved without authorization through SMS or email. 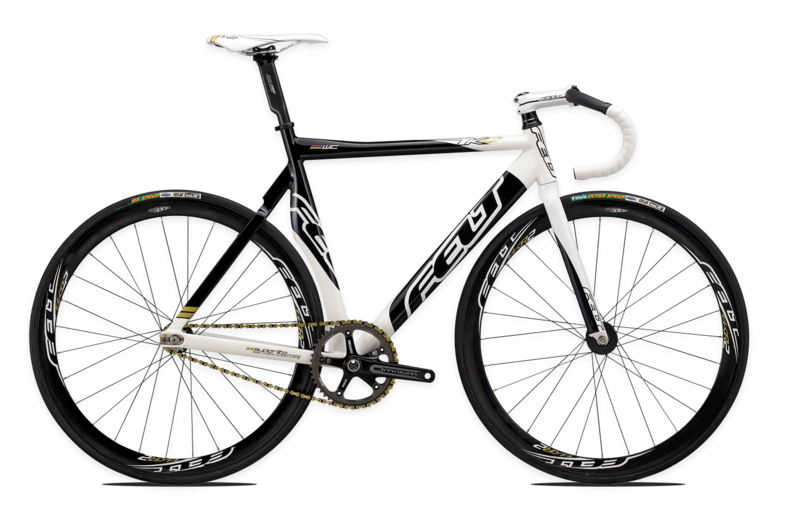 You can chart your course and then upload it to your computer to spend time analyzing it yourself, or for easy internet upload to share it with teammates, friends and fellow cyclists. 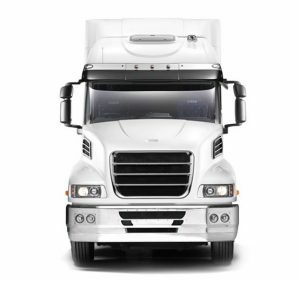 GPS vehicle tracking helps communities manage their fleets, cut costs and improve efficiency. 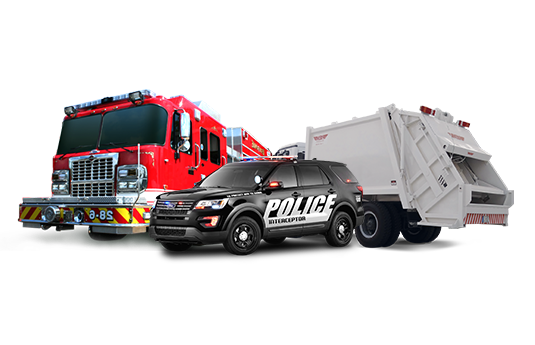 Installing GPS vehicle tracking devices on snow plows, waste management vehicles, street sweepers and more can provide valuable insight into how fleets are being used. Allows dispatch operators to set up alerts when drivers are speeding, identify excessive idling or entering into zones outside of their route. Oil and Gas assets are expensive and crucial for daily operations so make sure that you are doing all that you can do to monitor and protect these valuable assets. Have the peace of mind always knowing where your motorcycle is located. Get alerts or text when your motorcycle moves, enters or exits fenced zone. Live motorcycle tracking, prevents theft, reducing future insurance costs. Trackimo keeps track of delivery whereabouts. Make money-saving decisions with a glance at the screen. 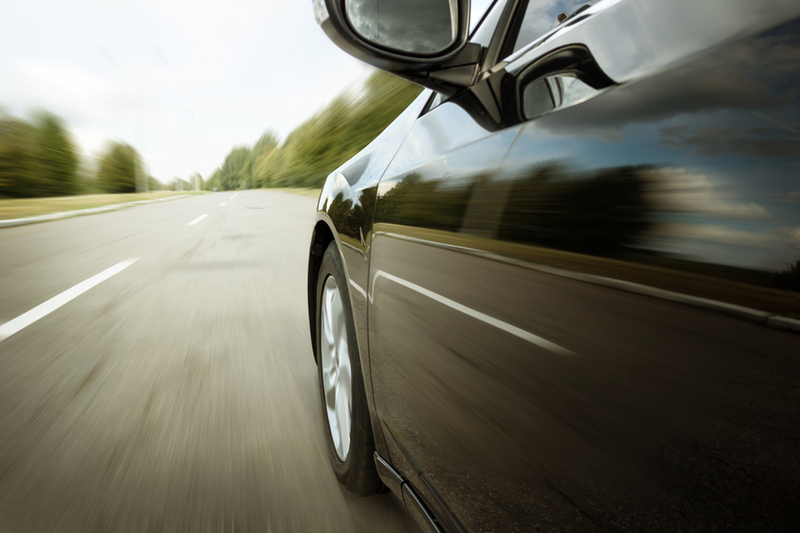 Keep drivers honest, thanks to vehicle tracking. Limit employee use of the company vehicle, thanks to Geofence alerts. Avoid theft and ensure employee safety. Trackimo provides security monitoring and protection for travel guides and tourists to keep teams together and have visitors avoid losing their way in tourism accidents. In case of emergency incidents, The rapid send of the SOS signal, thanks to accurate positioning, helps improve efficiency for rescue personnel in responding to emergency incidents. Ensure tourists safety and timely assistance to improve the quality of travel agency service. as well as access to location and alert history. Multiple device tracking on one screen allows artists to keep tabs of instruments over the course of gigs and tours. Real-time text messages and email alerts upon movement of device, thanks to Geofence boundaries, and more. 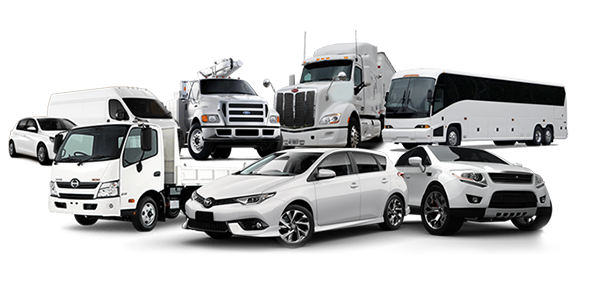 GPS vehicle tracking systems are essential in modern surveillance. They are small, but are highly effective. 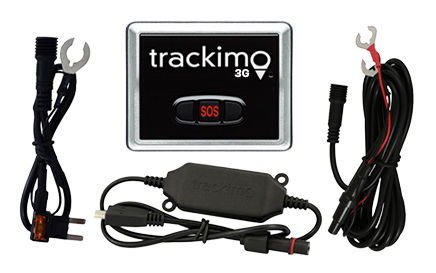 Trackimo uses GPS signals that enable you to monitor vehicles 24 hours a day.